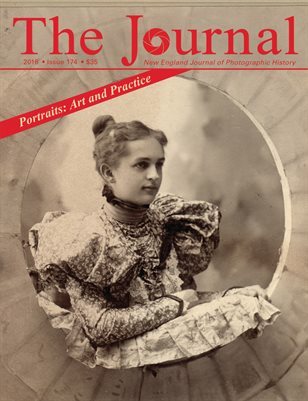 "Portraits: Art and Practice" is the theme of the 2016 PHSNE Journal - Issue 174. Contents: how 19th-century portrait studios tried to be different from their competitors on the front and back of every photo; the creation of the Polaroid Portrait Land Camera - the Big Shot - and how Andy Warhol made it famous; the seven-decade saga of the Dunshees, a family of itinerant 19th-century photographers; a behind-the-scenes look at the Worcester Historical Museum's 75,000-image Luce Collection, a portrait of Worcester, MA; plus selected potato portraits and a brief history of selfies. 80 pages. Published by the Photographic Historical Society of New England (PHSNE).